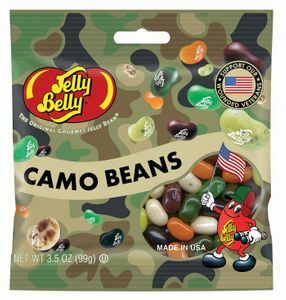 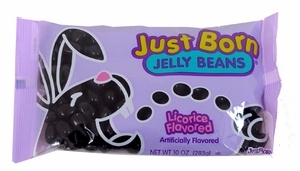 Don’t wait for the Easter Bunny to bring jelly beans to you! 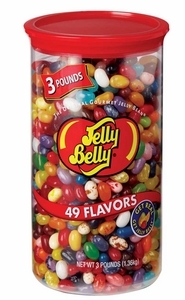 Start snacking today with Blair Candy’s selection of jelly beans. 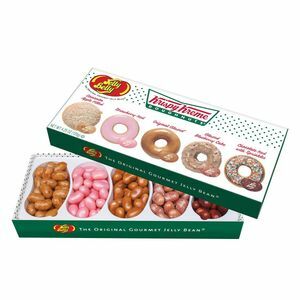 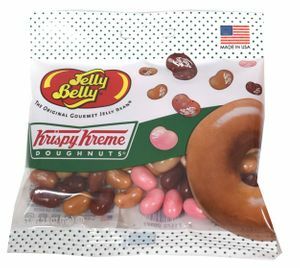 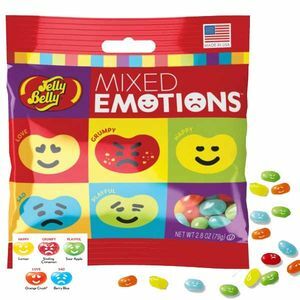 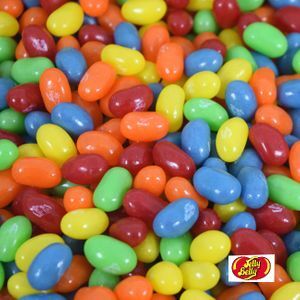 We have all of the jelly beans you and your family love. 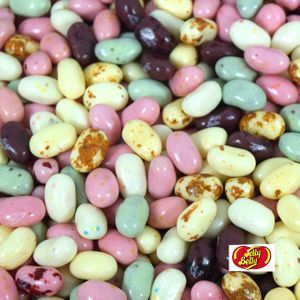 Reminisce of Easter’s past with retro treats like licorice jelly beans, cinnamon jelly beans, and classic Just Born candy jelly beans. 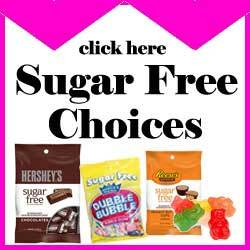 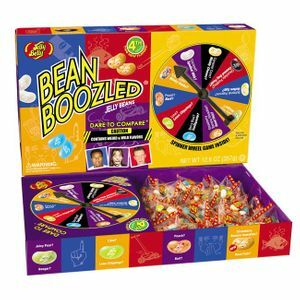 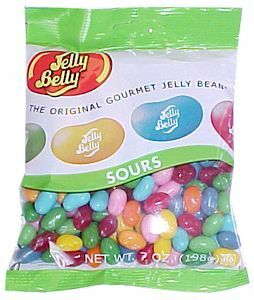 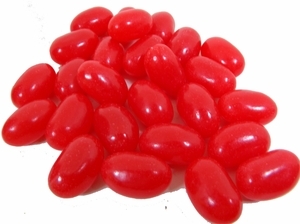 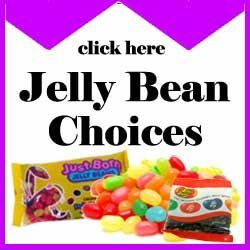 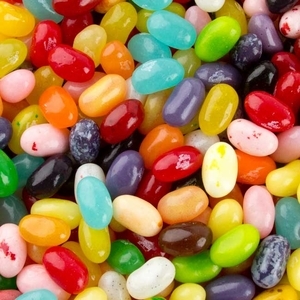 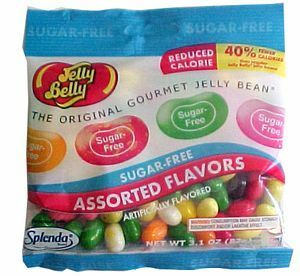 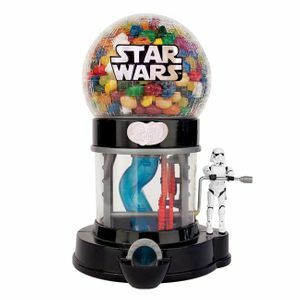 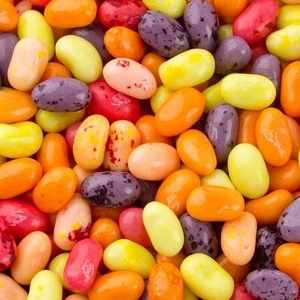 Check to see if your favorite candy has made its own jelly bean flavors like Jolly Rancher, Nerds, and Mike and Ike. 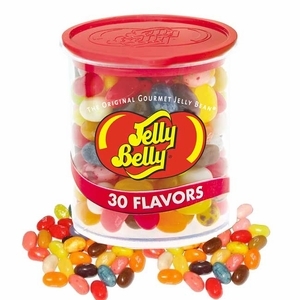 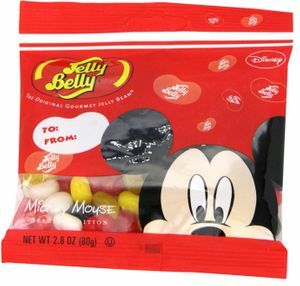 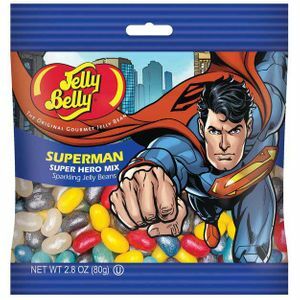 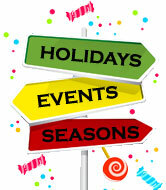 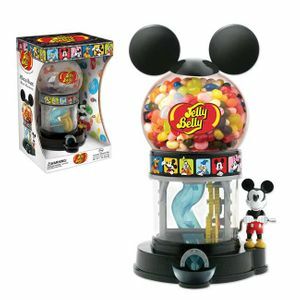 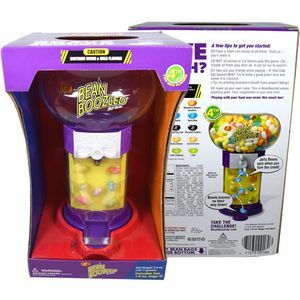 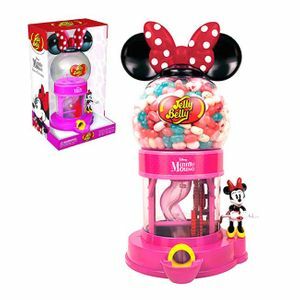 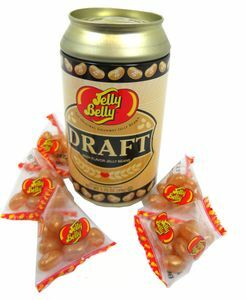 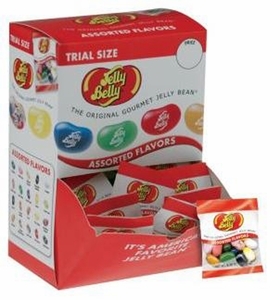 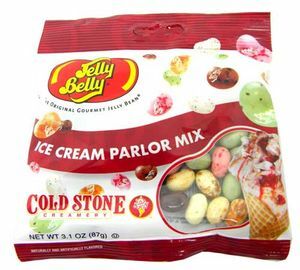 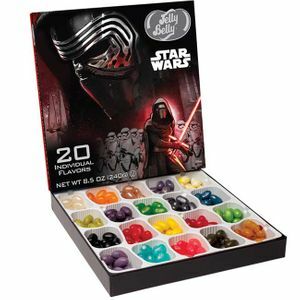 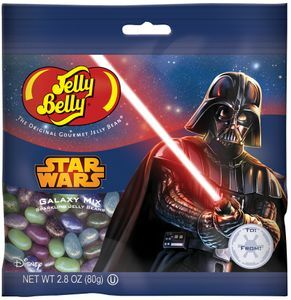 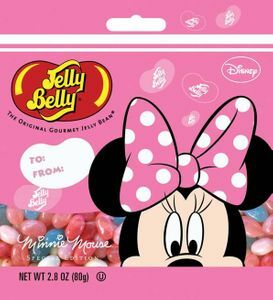 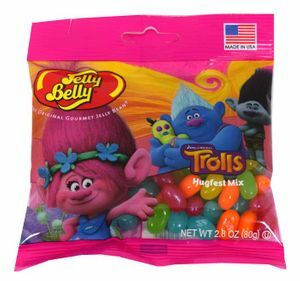 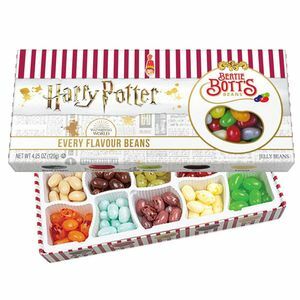 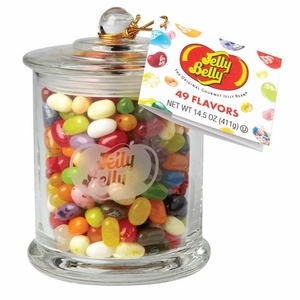 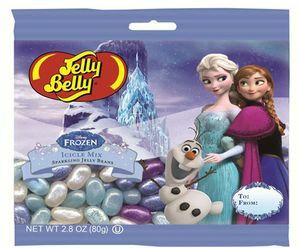 You can also find bulk jelly beans gift sets from Jelly Belly to make Easter special. 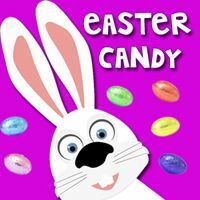 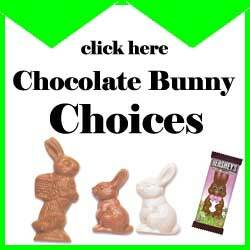 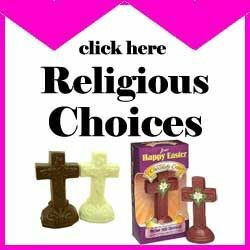 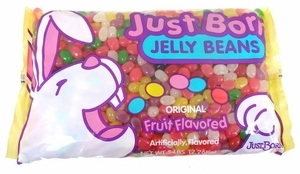 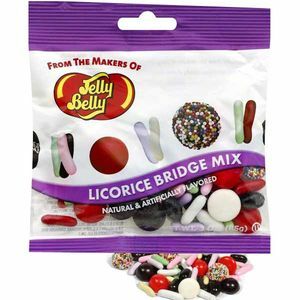 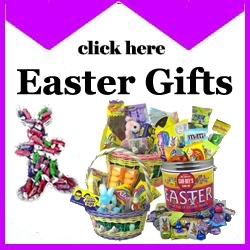 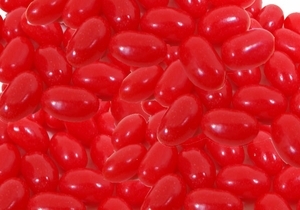 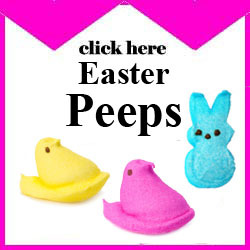 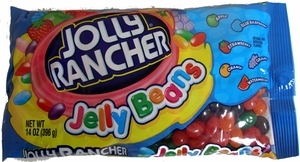 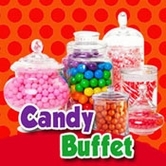 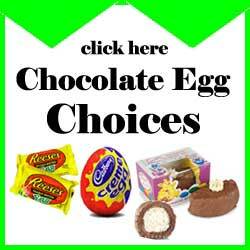 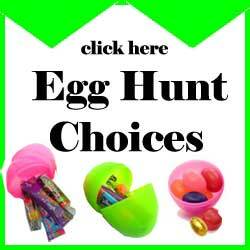 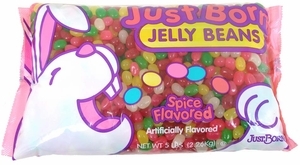 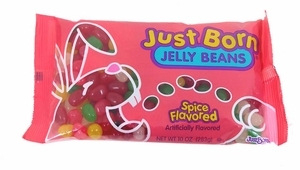 We offer a variety of bulk Easter candy in addition to our Jelly Bean selection, so be sure to browse BlairCandy.com for more! 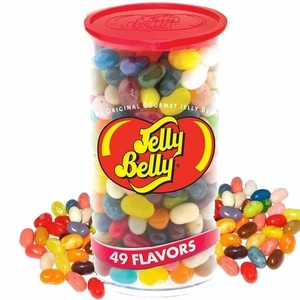 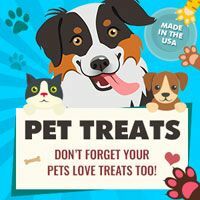 Also, if you need bulk jelly beans for your business or organization, check out our Wholesale page to see how you can qualify for wholesale prices. 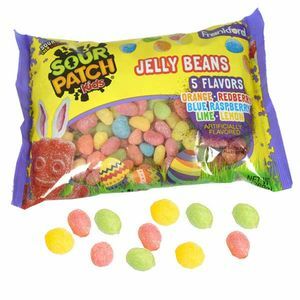 Regardless of how you celebrate Easter, grab a bag or two of your favorite jelly beans for the season today!